Fun STEAM Projects for Kids with Kiwi Co! 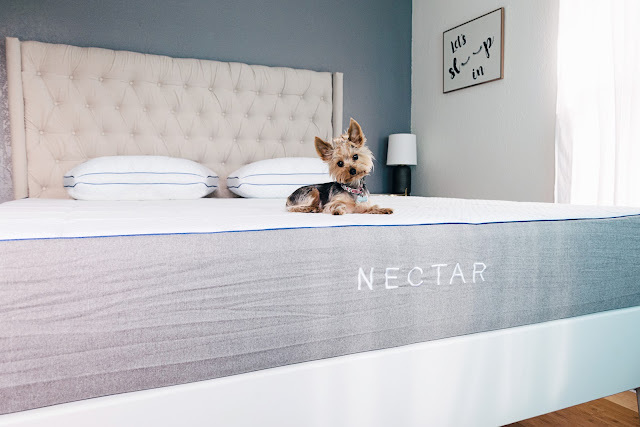 It's been a few months since our Nectar mattress showed up at our front door, and we couldn't be happier with it. Just the fact that it's delivered right to our front door is a major plus. We have tried many of the 'bed in a box' types, but this mattress is different. For one, it actually does get to the thickness that is selected unlike other mattresses that never expand fully. It only took a few hours before it was fully expanded (despite being in such a tiny roll) but we followed instruction and didn't sleep on it for a full 24 hours. 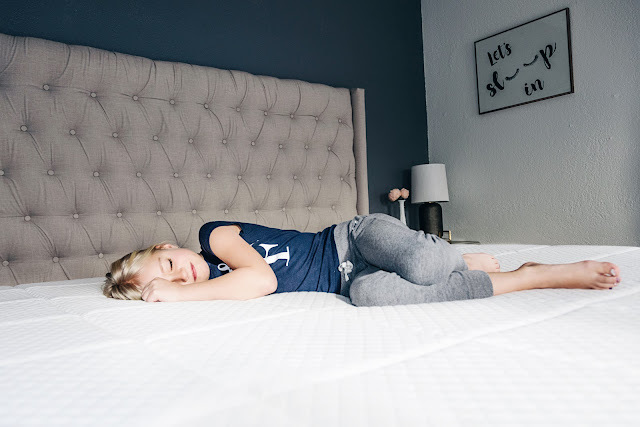 The thing that attracted me to this mattress over others is that this mattress had more layers of real, quality memory foam than other comparable mattresses which have larger layers of regular foam..
My husband and I both suffered from back pain with our previous Sleep Number mattress, which we can happily say is not a problem anymore. This mattress is so comfortable. Before trying Nectar, we went mattress shopping and laid on every mattress out there, only to be disappointed. 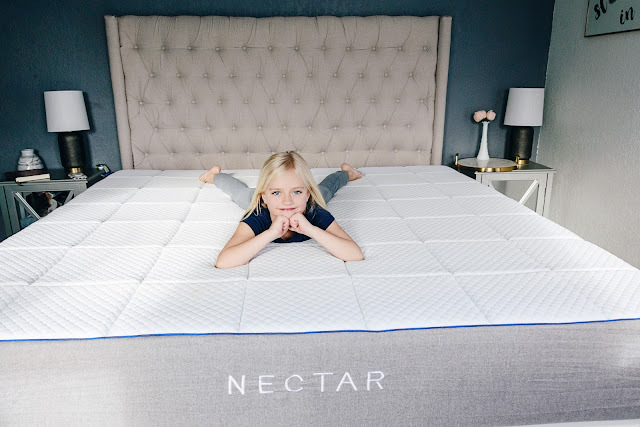 Our Nectar mattress is soft, but supportive. We are definitely going to be getting one for Daphnie too! ALL Mattresses are currently on sale and come with 2 free pillows! ALSO - all mattresses come with a FOREVER warranty! They guarantee their product for as long as you own it. That is impressive. Go check them out -- HERE!